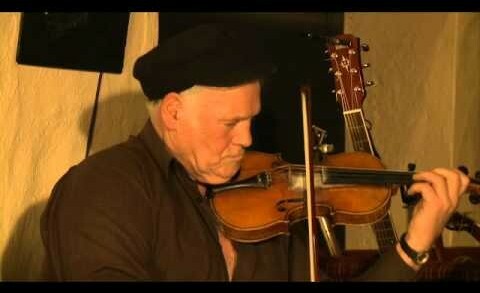 Fiddle legend Danny Meehan with a solo performance during a LiveTrad.com webcast. 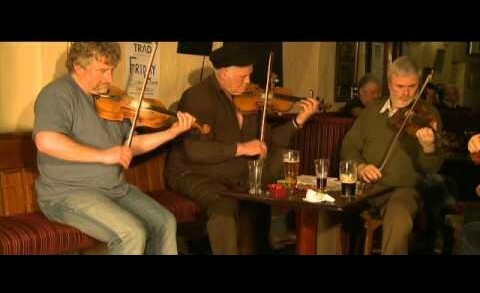 An instrumental version of the classic ‘Arthur McBride’, performed during the Inish Turk Beg Sessions. 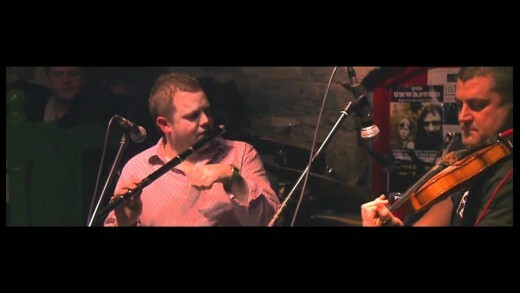 This performance took place at the legendary Matt Molloy’s pub in Westport, Co. Mayo, as part of the launch of ‘The Brilliant Irish Flute’ series. 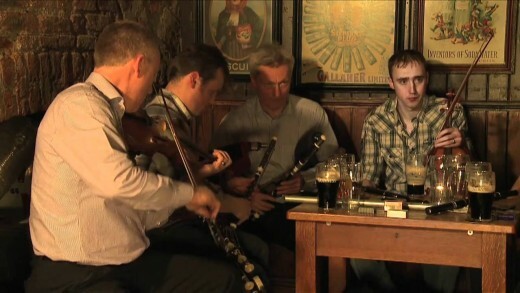 Features Alan Doherty on flute, Seán Regan on fiddle and Steve Belton on guitar. 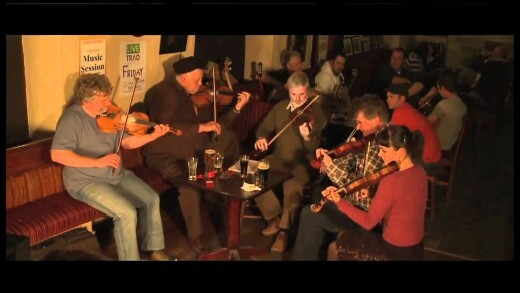 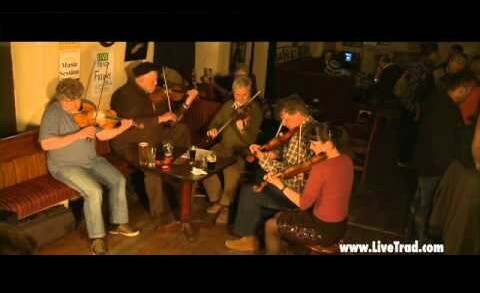 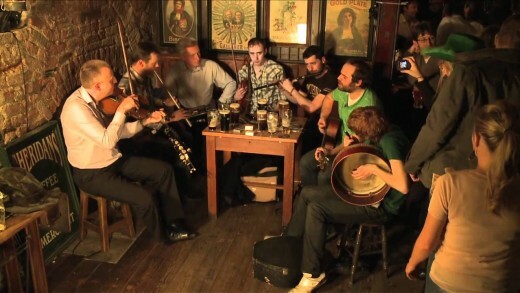 Part of a LiveTrad.com web broadcast from The Ferryman Pub in Dublin, on St. Patrick’s Day 2011. 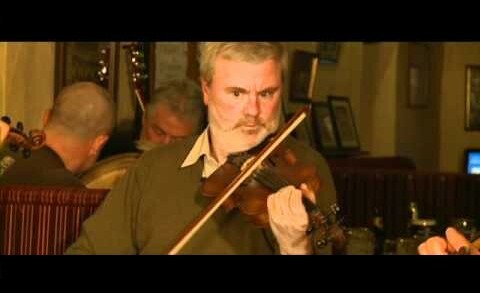 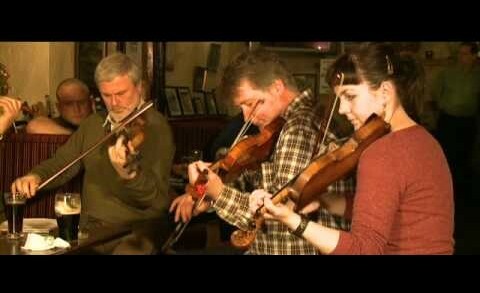 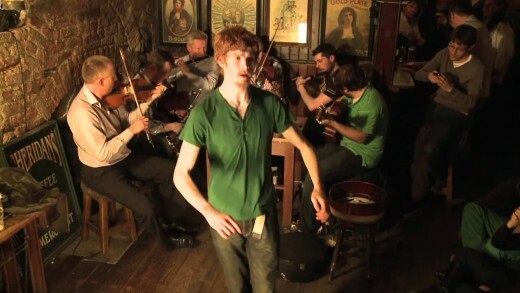 A superb rendition of the classic ‘Black is the Colour’, from a St. Patrick’s Day music session at The Ferryman Pub in Dublin, part of a live webcast on March 17th 2011 on www.LiveTrad.com.